Leap With Alice empowers educators on a global scale, utilizing emerging technologies to reimagine the outdated education system. 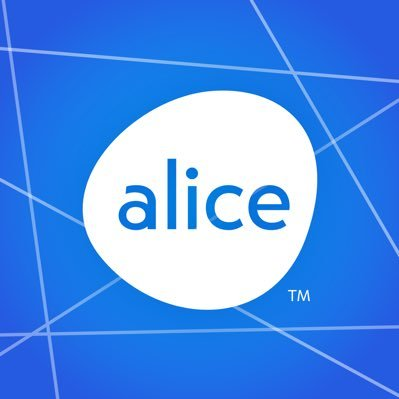 Providing a variety of EdTech tools, Leap With Alice enhances education with augmented reality, secures users with blockchain technology, and incentivizes activity through cryptocurrency. Leap With Alice creates a world where students learn through innovation and educators earn through imagination.